There is no doubt that the study of the muscular dystrophies in recent years has been exciting and rewarding. It has attracted the attention of many investigators of international repute, and this is reflected in the various contributions to this volume. 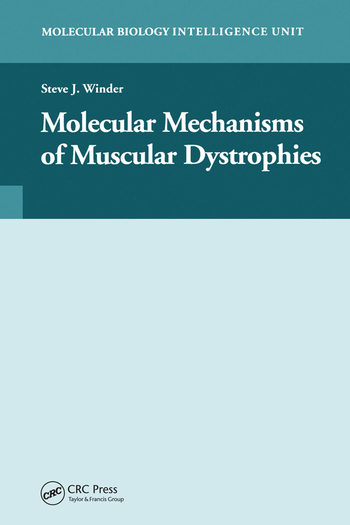 Molecular Mechanisms of Muscular Dystrophies represents a personal collection of chapters covering a spectrum of muscular dystrophies and one myopathy that represent most of the major muscular dystrophies, and, in particular, those where a molecular understanding of the underlying mechanisms is most advanced, rather than a comprehensive treatise on every muscular dystrophy so far characterized.